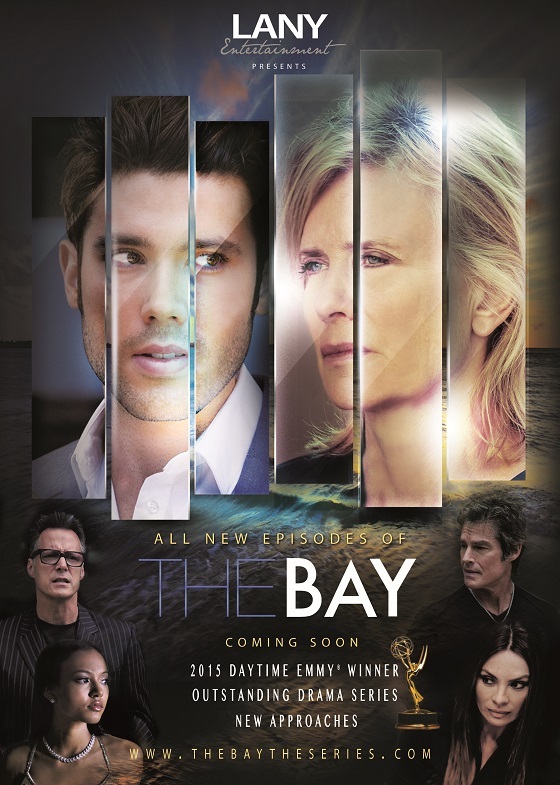 The #Bayhem reaches new heights when the Emmy-winning drama series THE BAY returns in December with eight all new episodes! With viewer anticipation at an all time high, LANY Entertainment has confirmed two new episodes will air back-to-back on Tuesday, Dec.1st with a third new episode airing on Thursday, Dec. 3rd. Additional new episodes will be released every Tuesday and Thursday throughout the month of December – Dec. 8th, 10th, 15th, and 17th, with the season finale episode airing Tuesday, Dec. 22nd.